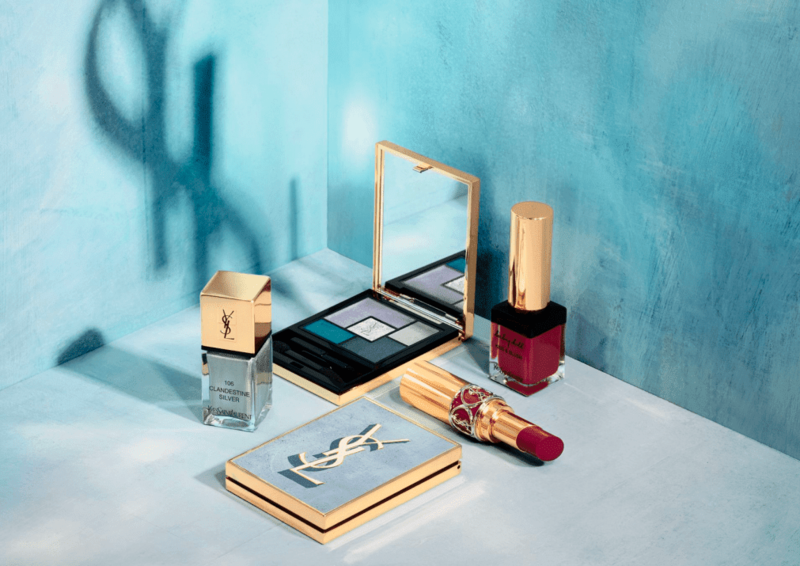 Yves Saint Laurent Beauty launches its new capsule collection Urban Escape, inspired by the hot summer season in a modern city, captures the burning heat of the concrete with an urban twist in pop colors. The face of the promotional campaign is Zoë Kravitz, the daughter of Lenny Kravitz and Lisa Bonet, one of the YSL’s latest global make-up ambassadors. 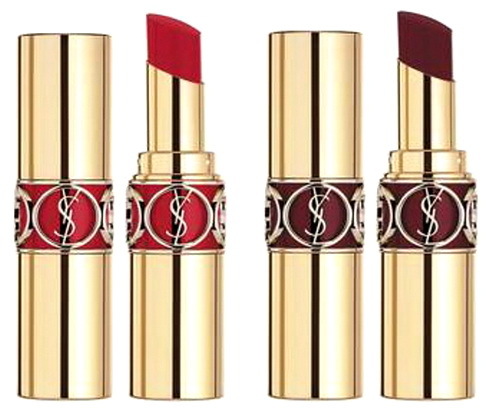 The role of the singer and the beautiful actress is, in fact, to help the brand appeal to a younger audience, while maintaining loyalty to its recognizable DNA. 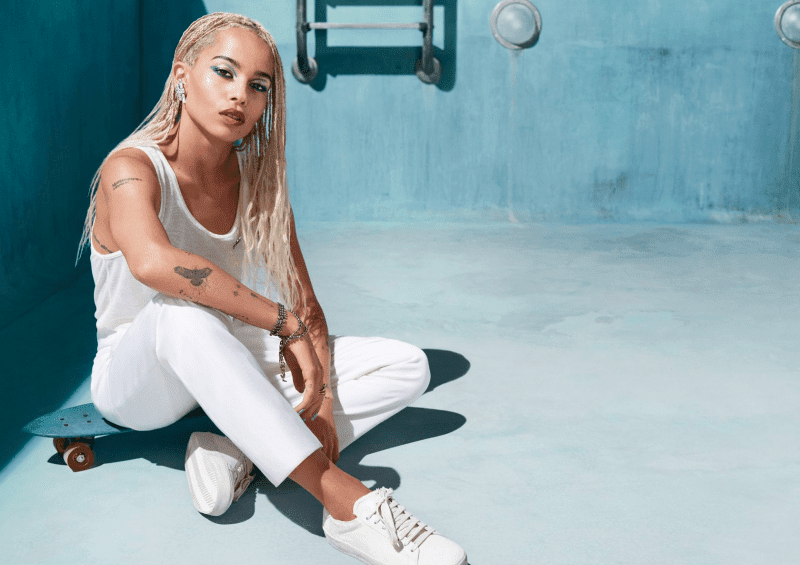 In the campaign, Zoe appears dressed all in white and wearing old tennis shoes, skating on a skateboard in an empty pool, her eye makeup blends with the blue tint in the background and highlights the colors of the hot modern city. 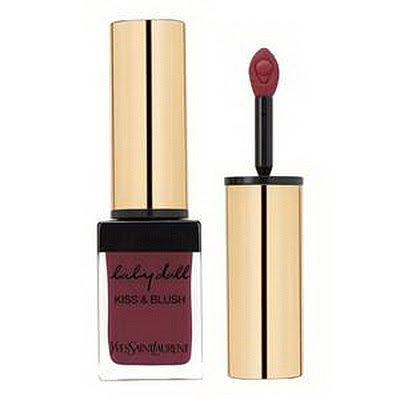 Her lips painted in fiery red. 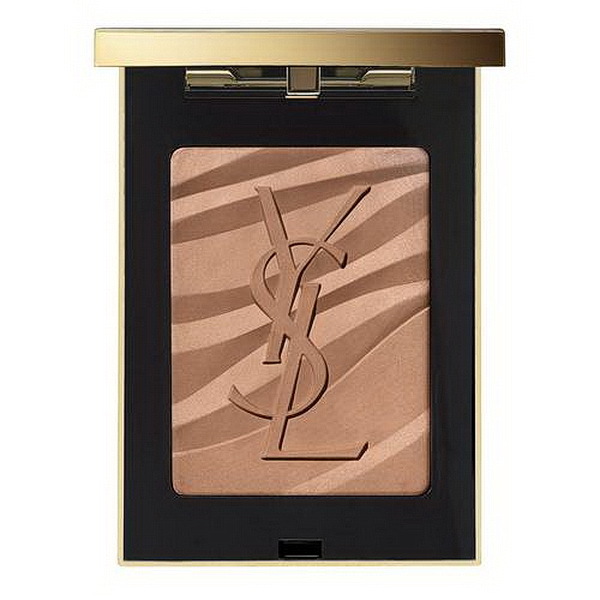 The central piece of the collection, is a limited edition set of five beautiful eyeshadows housed in a unique collectible compact. The casing is adorned with a pale, washed out blue, reminiscent of the summer in the city. There are five satin and shimmer eyeshadows to choose from, ranging from pearlescent white, to turquoise. 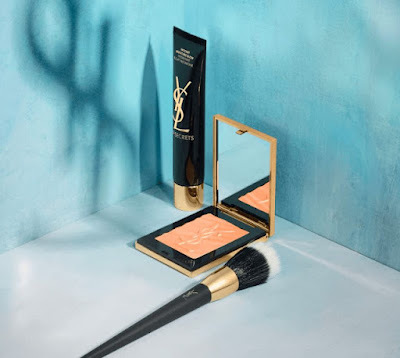 The powder is paired with YSL’s latest makeup innovation Top Secrets Eye Perfecting Fluid, a hydrating fluid to repair, protect, and refresh the delicate under eye skin. 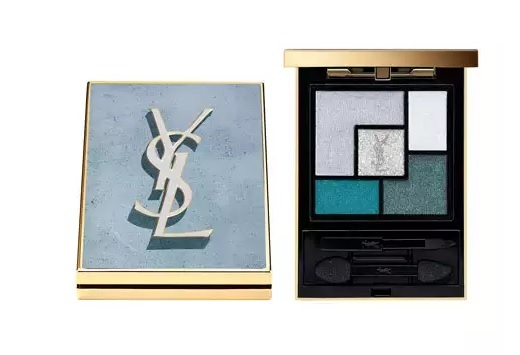 The YSL Urban Escape Summer Collection is expected to be available around the world at the start of April 2018 from leading YSL counters and online from Sephora and Nordstrom.